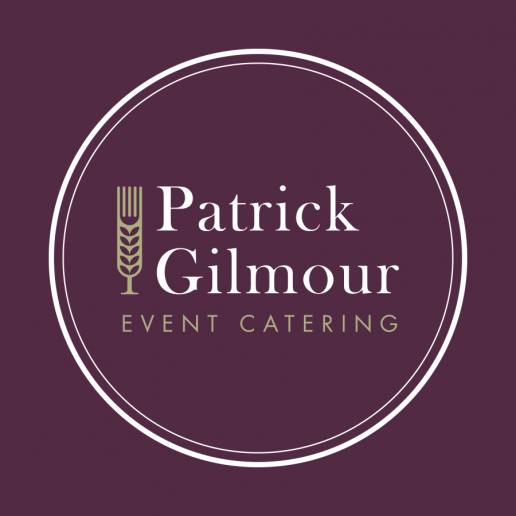 Patrick Gilmour is a classically trained chef with 17 years experience as a private chef and caterer. 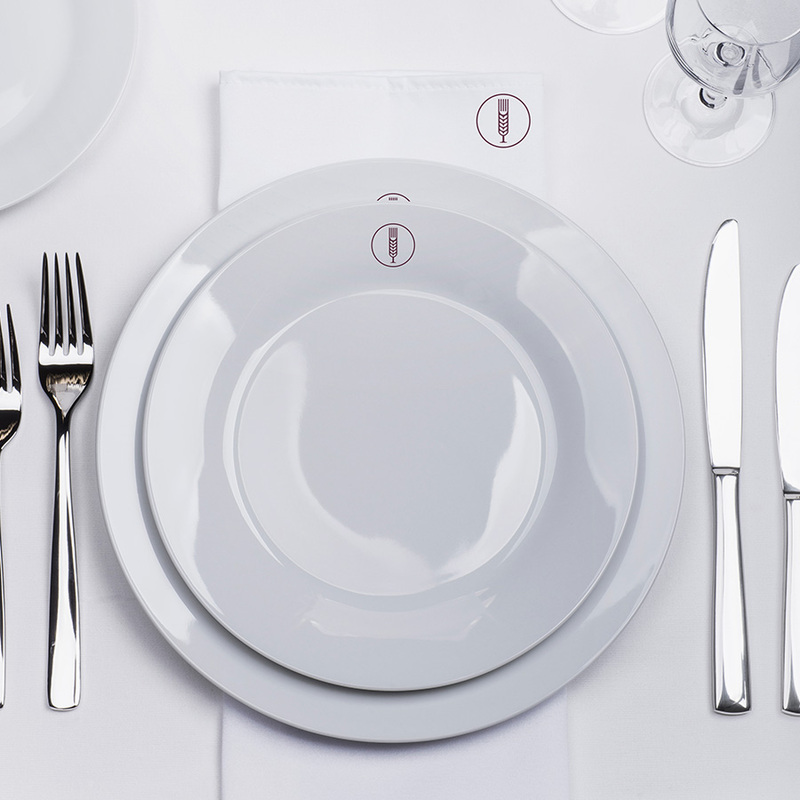 He offers his cooking and event organisation skills to anyone looking to create a special, hassle free affair. Patrick was looking for a brand identity that was smart and sophisticated, and also conveyed the fact that he uses local suppliers to source the very finest ingredients. 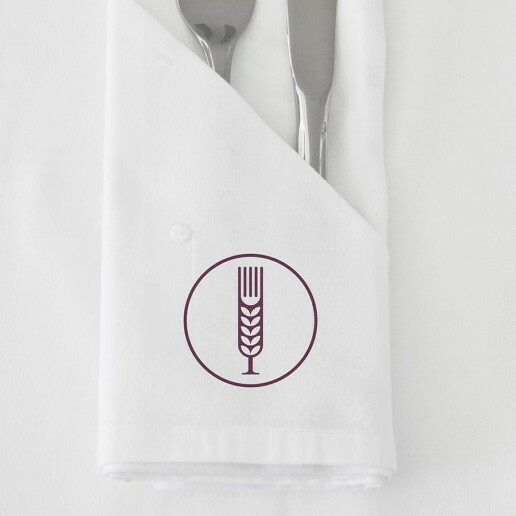 The finished product was an elegant icon that showed the journey from “field to fork”. It also has the added benefit of looking like a glass, which neatly ties the whole meal concept together. We designed business cards, letterheads, compliments slips as well as online graphics for use on the website. 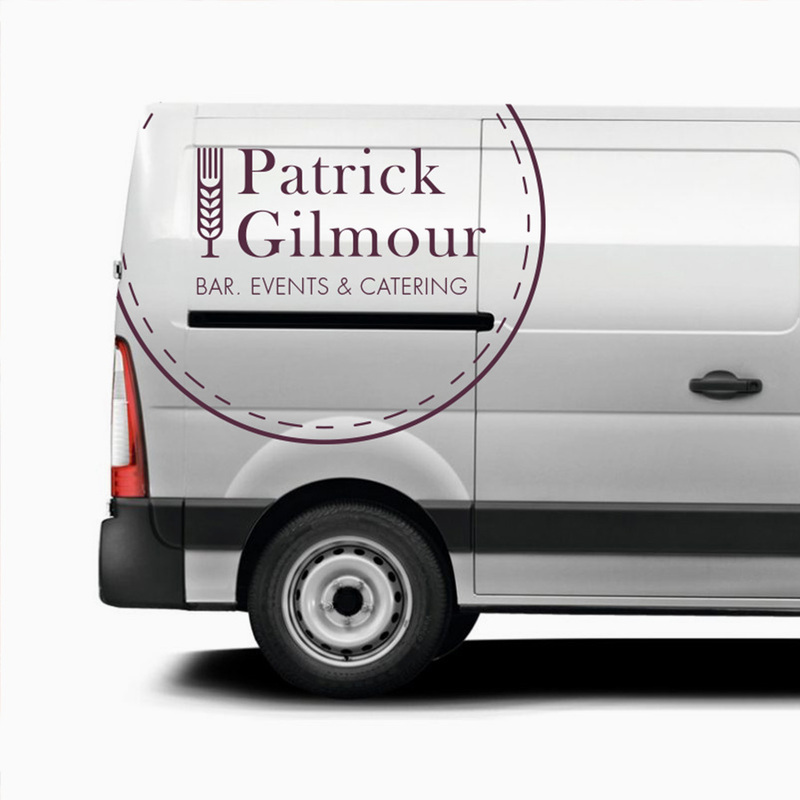 The business has grown from strength to strength and we’ve recently updated and adapted the logo in order to ensure it ties in with Patrick’s latest requirements. As part of this we also designed concepts for his van livery and other catering items such as greaseproof paper, aprons, napkins and plates.